Whether you want an Iberian farmhouse, Channel Islands bolt hole or top-end Caribbean hideaways, our latest list will have you covered. Number 8 Fincastle (also pictured top) is an idyllic family retreat offering 13,000 sq. ft. of living space. 4 bed 4.5 bath main house, 2 bed 2.5 cottage. 60′ dock and 120′ of canal frontage. For sale with Damianos / Sotheby’s International Realty. See more pictures and details about this property. Six bedroom, 6.5 bathroom home located on white sandy beach at peaceful North end Elbow cay, pool, generator, elevator, dock slip and a short golf cart or boat ride to Hope Town. 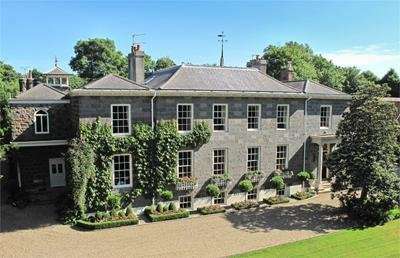 An impressive Georgian home with a similarly matching and elegant interior. 4 reception rooms, 1 en suite bedroom, 6 further bedrooms, 3 further bathrooms, full basement level with family and games rooms, annexe, large parking forecourt and attractive walled garden. Attractive character home with the style and elegance of a French country house. 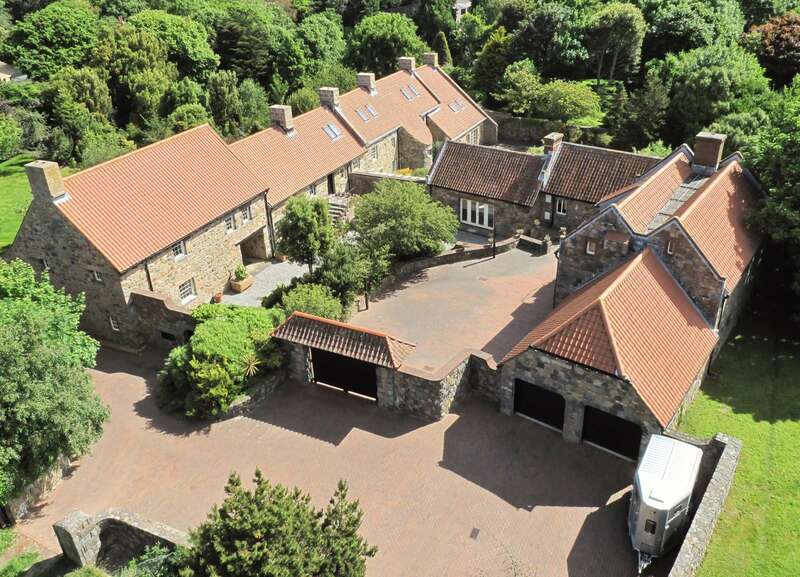 4 reception rooms, 6 bedrooms (4 en suite), 1 further bathroom, study, snooker room, wine cellar, guest/staff apartment, detached coach house, triple garage, courtyard and gardens in excess of 2 acres. About 2 acres. 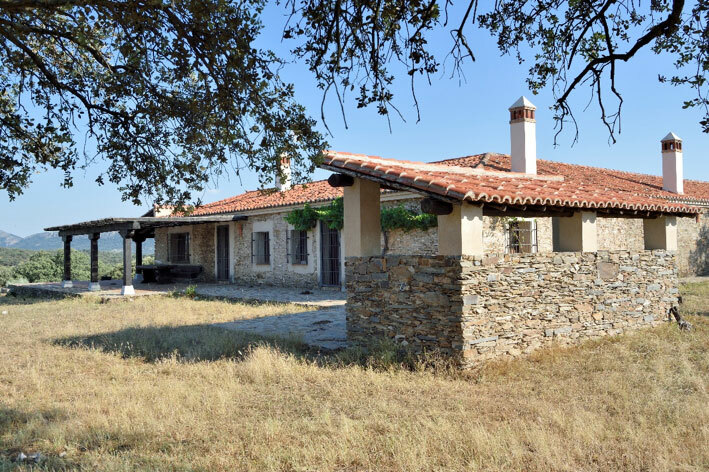 Beautiful 400 sq metre country house fully renovated but still with the old stone walls. Sleeps 12 people. Sits on an 80 hectares of land in the middle of the National Park of Monfrague. The perfect heaven for birdwatchers. Full of oak bush trees. For sale with Daniela Gray. Please email for more pictures and details about this property. For sale with Quinta Property. See more pictures and details about this property. Beautiful reconstruction of a traditional farmhouse with stone carved features, flagged floors and wood panelling. 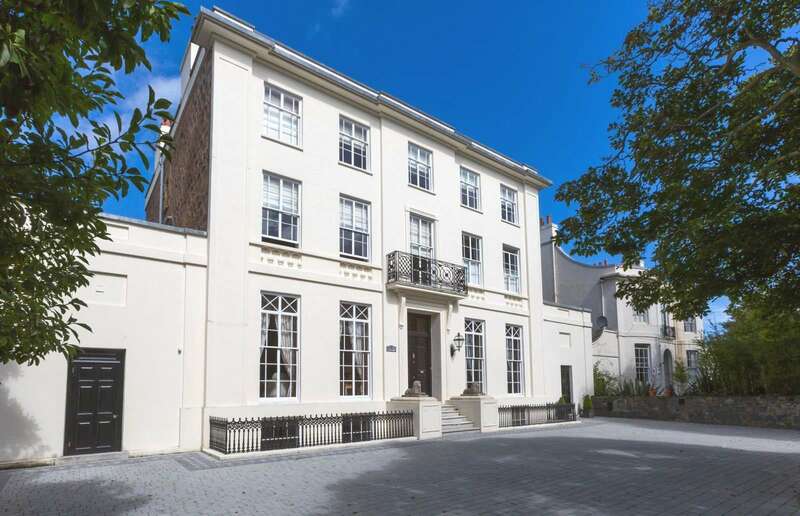 6 reception rooms, 3 en suite bedrooms, 1 further bedroom, 1 further bathroom, garden room, studio, games room, wine cellar, guest/staff apartment, triple garage, courtyard and gardens. Gated private road leads to this brand new 2-story waterfront 3 BR, 3 bath home. Sits on 1 acre with 200 ft. of water frontage and includes a two-acre cay. Mary’s Mark, A spectacular luxury home at Ocean Club Estates on Paradise Island. With 6 beds and 7 baths it sits on a protected canal with 120′ of waterfront. Spectacular villa plus a large guest house with exquisite Moroccan design influences on the home and garden. Many original and eye catching features including home cinema, 2 swimming pools, steam room, gym, bar and wine store, country and sea views. 5,800 sq m.
Surrounded by lush gardens and trees, this beautiful and historic home offers stunning views. 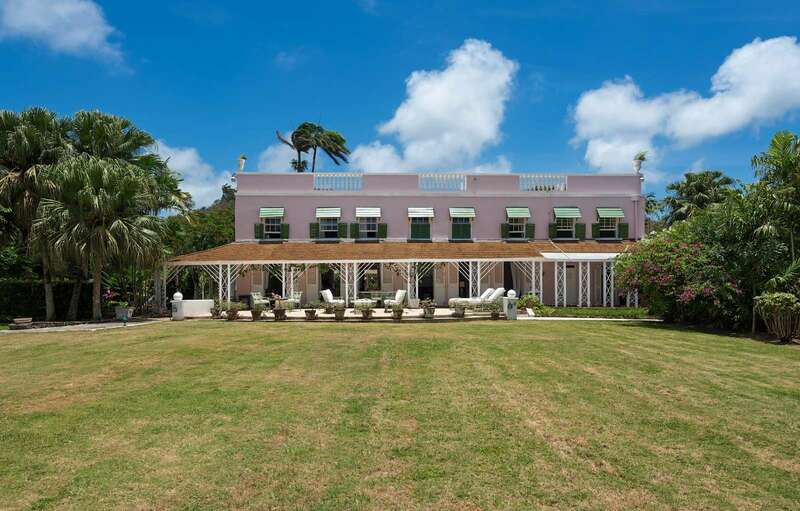 The property offers a main residence, pool house, guest house, garage apartment, sun deck, large terraces, salt water swimming pool, mahogany panelling and graceful archways. About 4.2 acres. Whether you're after the highlife, the beach life or the quiet life, our round-up has the perfect place.